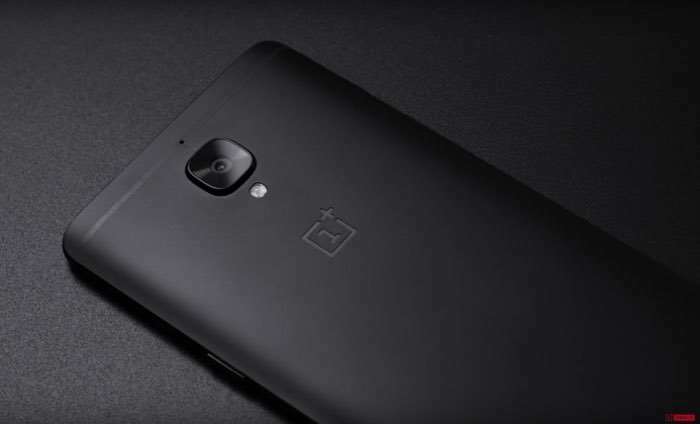 The new Midnight Black version of the OnePlus 3T smartphone will go on sale tomorrow and the handset is being sold in limited batches. The new color option for the OnePlus 3T will go on sale at 0:00 am BST in Europe and 0:00 am EDT in North America, the company has not revealed how many handsets they will have available. You can find out more details about the new Midnight Black OnePlus 3T over at the company’s website at the link below.